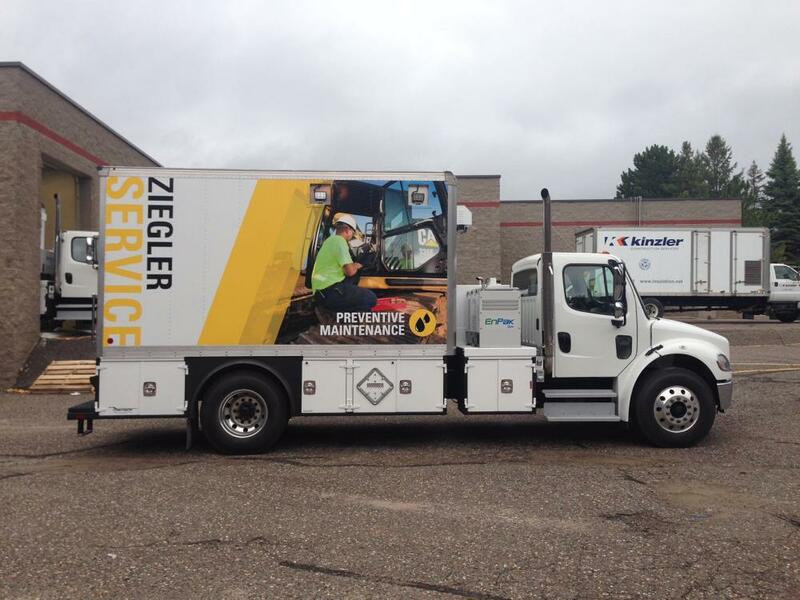 If you’re ready to take your business marketing approach on the road, vehicle graphics are the perfect opportunity for you. Whether you choose to cover your windows in clings or add decals to the side and back of your car, there are a variety of options and design looks just waiting for you and your brand. Putting images on your vehicle allows you to continue supporting and promoting your business after you leave the office. You can insert your brand in the middle of your community, gaining exposure and visibility on a large scale. 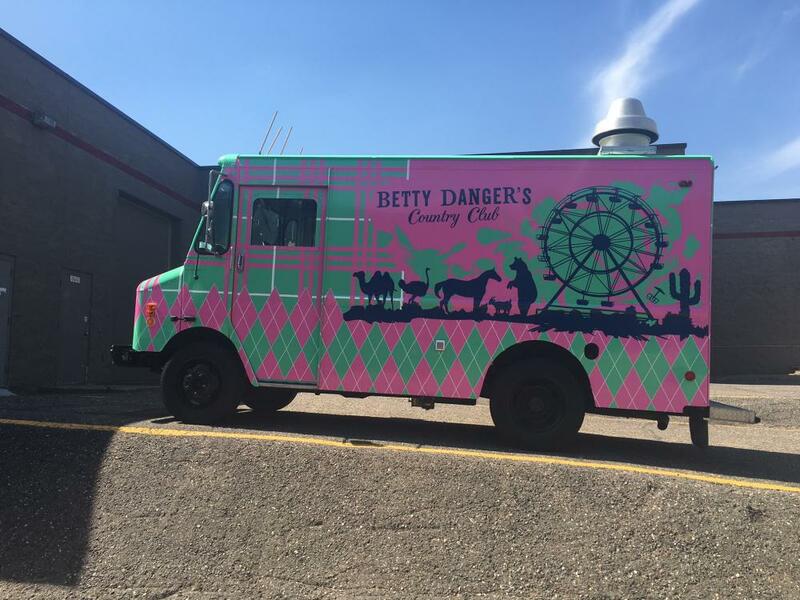 The more people who see your vehicle and the images attached, the more interest and intrigue you’ll see your business earn. 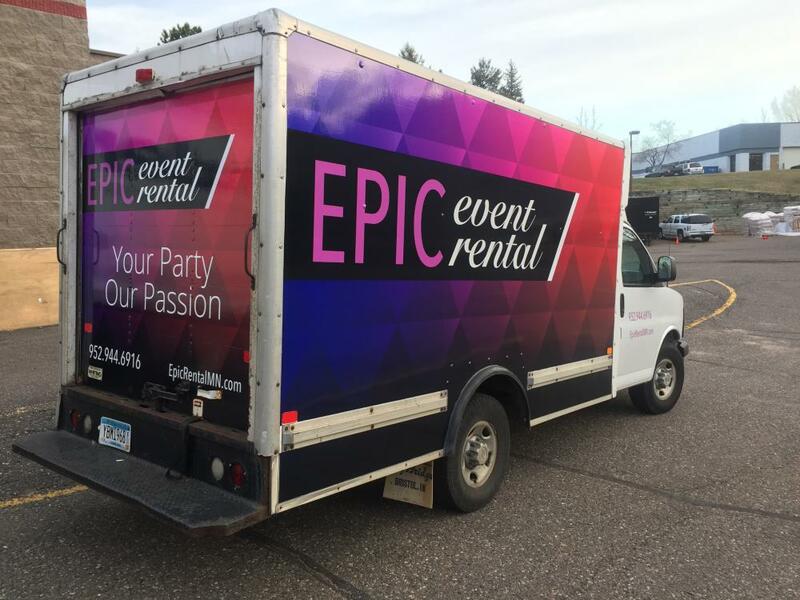 Vehicle lettering and auto graphics are some of our finest areas of design at SpeedPro Imaging Eden Prairie. Bring us your personalization and customizations, and we’ll create the auto vinyl graphics you need to best represent your brand. Reach out to our team to begin the consultation process. Auto vinyl graphics are the perfect accessories for your vehicle to also cover the job of promoting your brand. 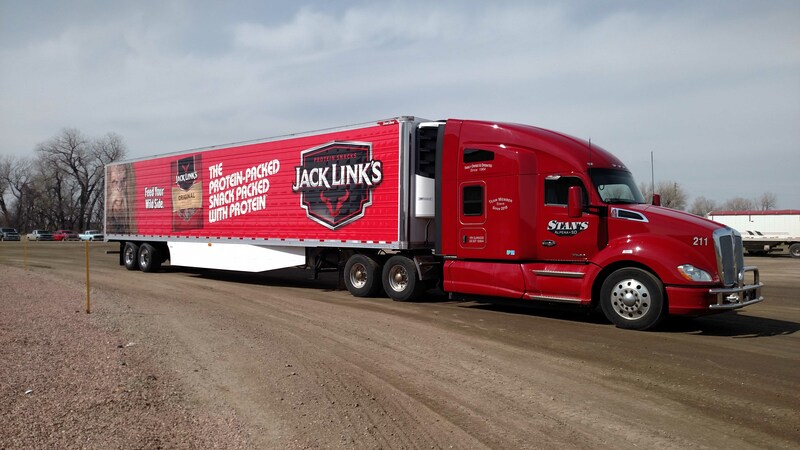 You can emphasize your business’s logo or slogan on a windshield or even complement the color scheme associated with your business at your office or event space. With our stunning auto vinyl graphics, you can grab the attention of people passing by and maximize your brand’s visibility. If you’re looking to make a bold and vivid appearance, perforated film is the feature for you. It can be applied to both windows and side paneling, making it versatile and durable for all of your branding needs. Window clings are one of our most popular options when it comes to auto vinyl graphics. They look best placed on the side and back windows of a vehicle. Large or small, these clings are easy to apply and remove, making for a convenient promotional tool when you need to rebrand or advertise limited-time offers. Vinyl decals are also wonderful to emphasize particular products from your business or further brand your company with a logo. People nearby will fixate on the image and want to know more about the organization behind it. 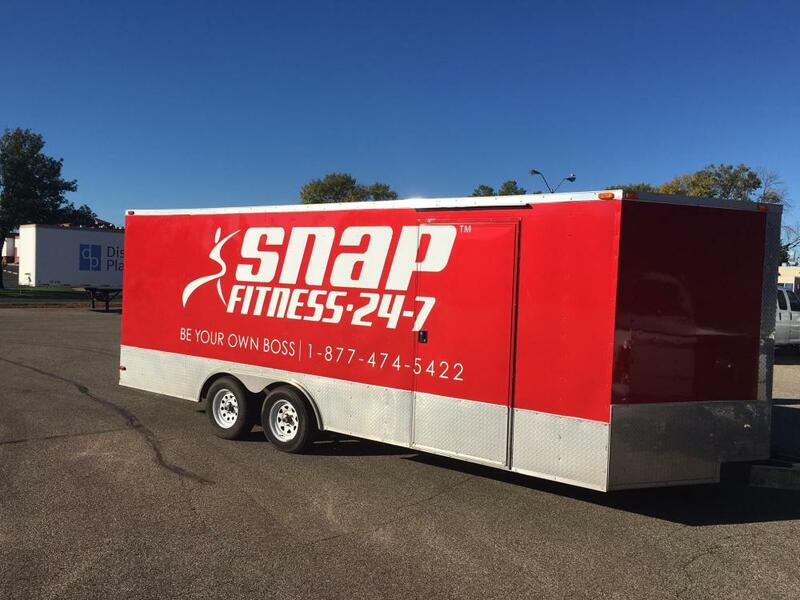 In addition, our studio can add vinyl lettering to your vehicle to further emphasize your business’s name. Sharing your business with the community at large can ensure your name and brand will resonate for years. 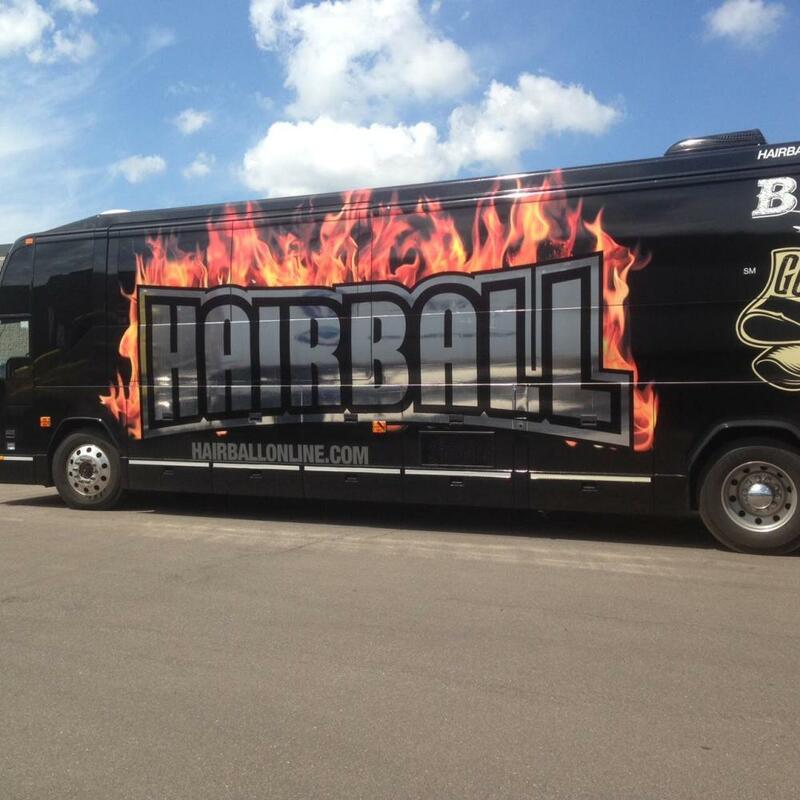 Adding custom vehicle graphics to your car or truck will keep your brand on display on a daily schedule. Call or visit us today, and we’ll set up a consultation with you immediately.